City hosts open house on the topic on Wednesday, June 13, discussing the small, less-expensive dwellings. 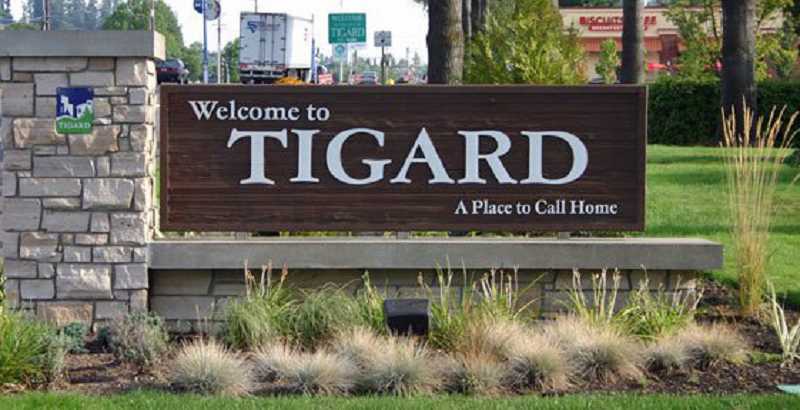 Tigard city staff, working with a Housing Options Task Force appointed by the Tigard City Council, is currently drafting development code amendments that will provide for a greater diversity of housing options in the city. This project is the result of a 2013 Housing Strategies Report, which found that Tigard lacked diversity in its housing options. In addition, the requirements of Oregon Senate Bill 1051 mean that all cities must provide clear and objective standards for allowing accessory dwelling units on all lots where detached housing is allowed. The city is looking for feedback on the proposed code amendments and welcomes residents to an open house from 6:30-8:30 p.m. Wednesday, June 13, at the Tigard Public Library, 13500 S.W. Hall Boulevard. Meeting the new state requirements provided an opportunity for the city to consider other types of "missing middle" housing that were recommended in the 2013 report and the city's Comprehensive Plan. Missing-middle housing is a loosely related group of different types of housing units that bridge the gap between apartment buildings and single-family homes. These include accessory dwelling units (ADUs), or what are sometimes called granny flats or mother-in-law apartments, cottage clusters, courtyard units, quads and row houses, among other names. These types of housing can address the needs of Tigard's growing population and provide more housing options for residents regardless of age, income, ability or household size. Generally, missing-middle housing is smaller than the typical home; less expensive to live in and build than a typical home; and built in small groups or clusters with shared yards or walls. In Oregon, the average home size between 1987 and 2007 grew from 1,700 square feet to more than 2,300 square feet, while at the same time the typical Oregon household size declined. However, the housing market has not responded to these demographic trends in household size. This trend is due in part to restrictive and outdated city regulations. Collectively, these trends have resulted in declining homeownership among younger generations and the displacement of seniors who prefer smaller, single-story units. The hope is that this project will facilitate the development of missing-middle housing that are seamlessly integrated into the fabric of our existing neighborhoods and provide residents with housing options that work for them through all stages of their lives. According to Tigard city officials, missing-middle housing is an important part of a comprehensive housing strategy for Tigard because it offers a wider variety of housing sizes and styles that can accommodate people at all stages of life. For more information, visit tigard-or.gov/housingoptions.